This was once a 4 bedroom home that sits on almost 1/2 acre corner lot. The home was remodeled into a Church. The Sanctuary seats up to 130, lge Choir stand and Pulpit up to 10.There is a Pastor's office, 2 bathrooms and a separate entry to the downstairs. 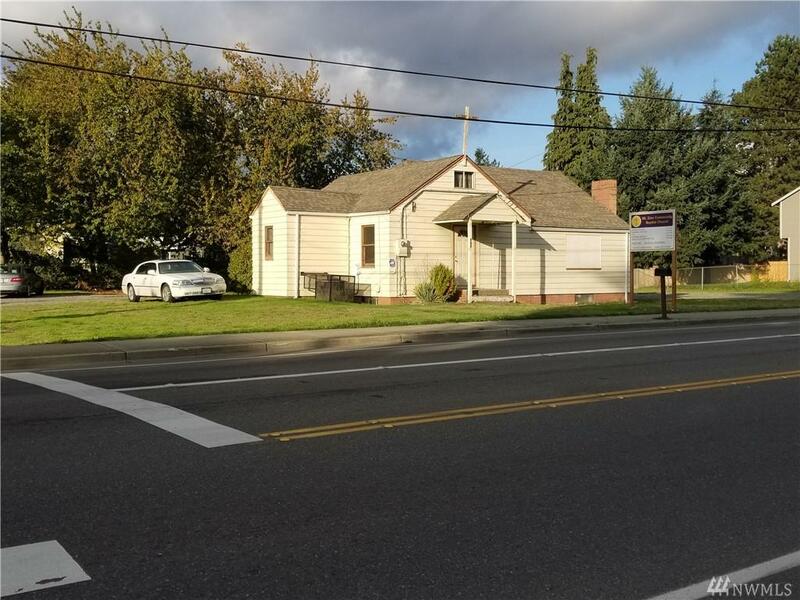 Downstairs consist of a large Social Hall for meals, meetings and fellowship, there's also a large full kitchen, with all appliances, vinyl floor and lots of storage.This 1/2 acre corner lot is desirable, high visibility, AND WON'T LAST LONG!